Many of the jobs that today’s preschoolers may be working at as adults do not exist yet. But whatever those jobs will be, they’ll be filled by today’s preschoolers. So how is the early childhood education field innovating to prepare them for whatever comes? 1. There is an increasing recognition of, and response to, early childhood as a “tipping point” for young minds. 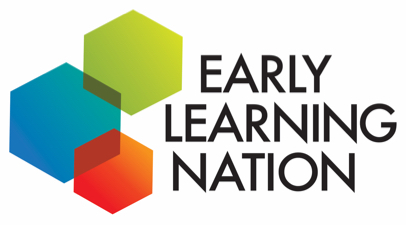 The report notes there have been increases in public and private funding for early education—including an increase in employer-provided child care—in recent years. 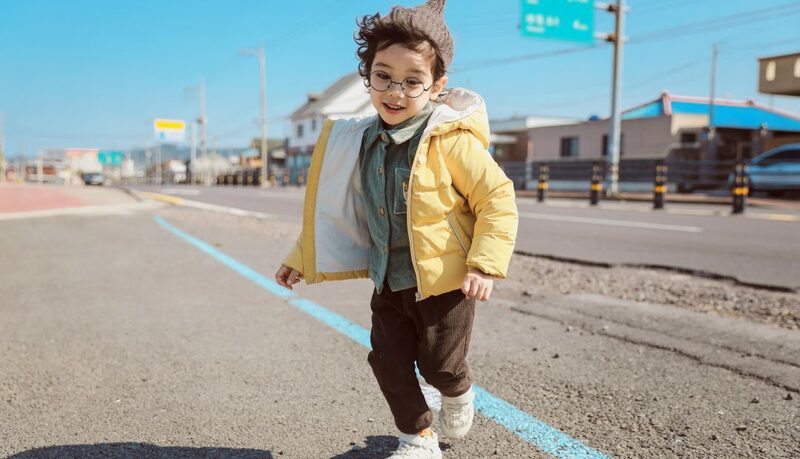 Parents across the globe, where they can, are investing their resources in child care and pre-k, and the United Nations has included Early Childhood Development as one of its Sustainable Development Goals. 2. Shifting demographic patterns call for new investments and approaches. Obviously, the increase in families with two working parents and single-parent households requires an increase in affordable child care options. The increase in the numbers of minority families, and families whose first language isn’t English, means a concomitant need for more diverse teaching approaches. The need for new approaches is also driven by parents’ own milieu: younger parents—members of the Gen-Y and Gen-Z—are more attuned to the digital environment, and they will expect (for better or worse!) their children to be “connected” as well. 3. There are new opportunities for expanding childhood learning as more nonprofit organizations enter the field, and it needs to be used responsibly. More and more funding sources—sources that increasingly include philanthropies and venture capitalists—have come online for early childhood education in recent years. However, there is a greater need to ensure that innovation “delivers on outcomes.” These initiatives have to account for the presence of mobile devices in the home: for example, children aged 0-8 years spent an average of 5 minutes on mobile devices daily in 2011, but 48 minutes daily in 2017. Not surprisingly, there now are over 500,000 apps advertising themselves as “educational”—yet only a fraction of them receive high ratings from experts as offering engaged, active, meaningful and social learning. Operation Breakthrough of Kansas City, MO, which provides hands-on materials for children in its child care center “to tinker, problem solve, collaborate, and create” in arts, robotics, cooking, and other fields. Building Blocks, a National Science Foundation-funded project to develop mathematics curricula for young children. There even are innovations to help educators financially, such as affordable home loans specifically for educators and tuition assistance programs. The early childhood field has already shined a pathway for what quality education is and for what our future of learning is, by integrating parental engagement, health, and socioemotional learning as core pillars. While the K-12 sector is catching up, more investments in those areas in early childhood to promote the vision of whole child learning will continue to be critical. As outlined in this report, while innovations are bubbling up in many areas serving children and families, there are some notable gaps where we aspire to see more: trauma-informed interventions (for children, parents, and educators), workforce (professional development and compensation notably), home-based child care (and specifically friends, family, and neighbors), multigenerational education supports that accelerate families, assessment, and measurement for what quality is. Those are all areas where we hope to see more talent and capital support innovation in the future. We are excited about what the next 50 years of innovation will bring for our youngest learners. Let’s together harness the power of science, innovation, and design for scale, combined with access to all types of support and capital, to help pave the way for innovative early childhood solutions that positively impact a new generation of early learners.